High water on the Mississippi River is reducing shipping traffic, limiting the size of tows in New Orleans and making the discharge of import vessels a challenge. ICIS, a petrochemical market information provider, reports the high water on the river, from rain and melted snow runoff, has also been compounded by the disruption from a mid-March fire at the Intercontinental Terminals Company in Houston. 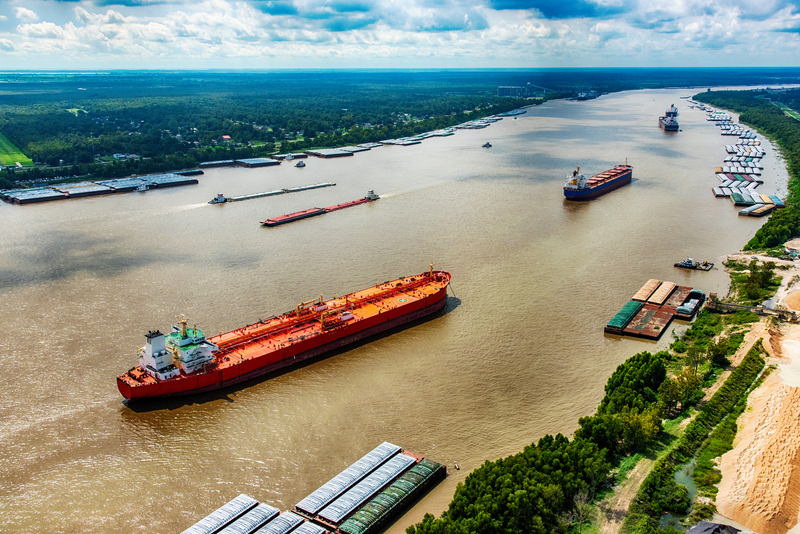 “The high water on the Mississippi River and ITC on the Houston Ship Channel is making moves difficult,” a fuel oil broker told the organization. The impact of the high water on the Mississippi is expected to last until late May or even early June, as current weather has dumped a lot more snow in the upper Midwest and is brought rain across the Ohio River system over the weekend. ICIS has the full story.